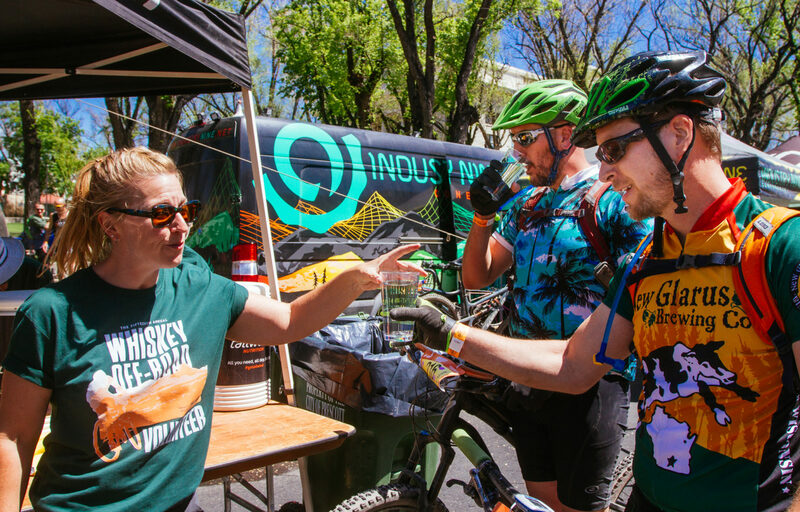 Volunteers are the backbone of Epic Rides events. Your spirit and time spent are undeniably valuable, and we can’t thank you enough. Immerse yourself in several facets of event production by signing up for a variety of available positions, such as Goodie Bag Stuffing, Course Marshal, Operations Setup/Teardown, Packet Pickup, or Timing & Results Support. Click the SIGN UP TO VOLUNTEER link below to see the full list of available positions. All Volunteers should be prepared to spend quality time in the outdoors. Please remember to bring proper clothing, food & water, sunscreen, and an open mind. Everyone tends to agree with participating in an Epic Rides event at any level provides memories that last a lifetime! Epic Rides Staff & the ever-loving mountain bike community!